In recent times, we have seen the dawn of the ‘post-truth’ age. It is certainly not a phrase that inspires much confidence in the people charged with running our world. And now, to add to the deception, a new term has entered our culture – ‘fake news’. So, what is fake news? Is it just a harmless bit of fun or something intended for a darker purpose? Fake news is a story written with the sole intention to miss-lead the reader. 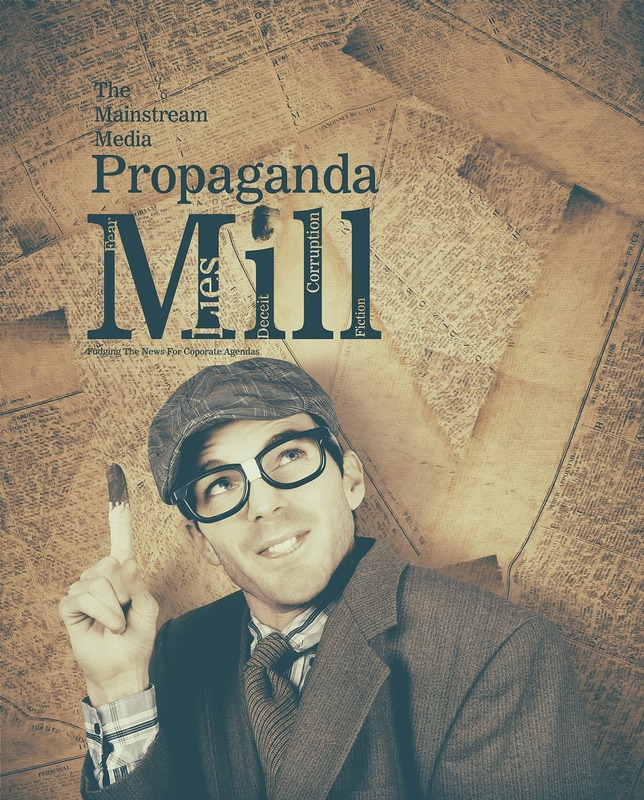 Articles can be created for financial gain, the intention to spoof or – in many cases – a political tool used to smear an opponent or gain favour with the public for personal or party self-interest. At face value, fake news can seem like a bit of harmless fun. Indeed, some of the headlines, such as: “WikiLeaks CONFIRMS Hillary sold weapons to ISIS” – appear so outlandish that a mere glance at the heading would discourage many readers from exploring the article further. However, true democracy relies on its populace to be able to forge its political decisions based on the information it has at hand. If the information is fabricated or twisted in any form, then it can have serious implications for the democratic process. Equally as concerning, it appears that fake news is finding its way into the classroom. It is stated by The Express, that a third of teachers claim that children have producing assignments where the information was gained from fake news articles. Social media streams are now looking at ways to eradicate fake news from their platforms. Facebook have devised a fact-checking tool that alerts readers if content could be non-genuine. The social media giant has collaborated with an independent firm of ‘fact-checkers’ to affirm news stories’ authenticity. If there is a question mark of the validity of a story, a ‘red-alert’ sign will pop up with the message ‘disputed content’ which will then lead to a secondary pop-up which gives further information of what the disputed content is. Only use trusted sources: The easiest way to avoid fake news stories is to only use trusted sources in the first place. If you do use an unrecognised source, then it is advisable to read their ‘bio’ first to help establish the validity of the site. Far-fetched headlines: Fake news stories will often try and catch peoples’ eye by dramatic headlines, all written in capital letters. Remember, if a headline looks far-fetched – it probably is. Examine the URL: Some fake news sites imitate genuine news stories by making changes to the URL. This can be a sign that the story is fabricated. By comparing the URL to more trusted sources you can identify whether it is likely to be a fake news site or not. Unusual format: Unusual or scrappy looking layouts are a prime indication of a fake news site or story. Always check for miss-spelling also, as this is usually an incriminating mark of a fake news story. Lack of back-up evidence: Many fake news stories will contain quotes and evidence from un-named resources. It is advisable to check the reporter’s sources for accuracy. Compare it with other news feeds, is the story the only one of its kind? If a story is true it will most likely have been covered by many other sources. Examine the date: Does the story’s timeline correspond with that of the actual event? Many fake news feeds will have dates that have been altered or the timeline will not match. Photographic evidence: Most fake news stories will have photos and other media resource such as audio and video feeds incorporated in it. Through your search engine, check to see if they have been manipulated in any way or been taken from another story, elsewhere on the internet. This blog post was written by Aled Thomas, a freelance writer for PW Copy. If you require any high-quality articles, press releases, blogs or other content writing, get in touch with PW Copy, specialists in providing top-notch content around the world. This entry was posted in Fake news and tagged fake news, mainstream media, media resources, news, Wikileaks on April 24, 2017 by admin.